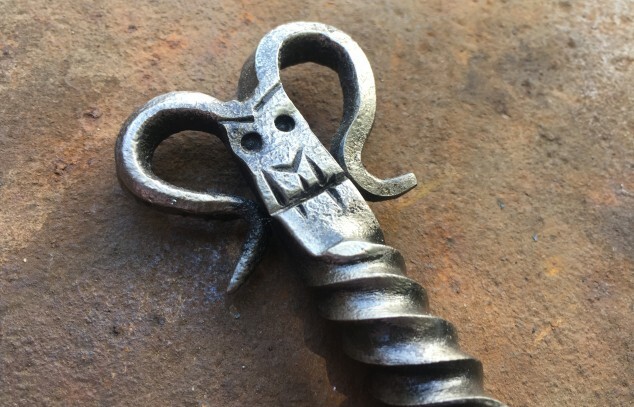 Hand forged one of a kind Items in a Urban Enviroment. 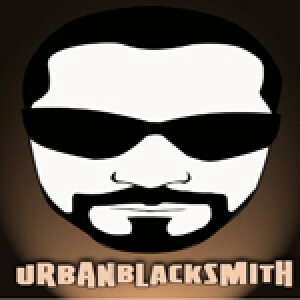 Welcome to Urban BlackSmith. Hi, you might be visiting here from my Youtube channel. "DiggingGA" where I show forging --gardening--metal detecting. Thank for visiting me here also. https://www.youtube.com/watch?v=Inp8K74bJ70&list=PL_UdynWGTAHpwbJmS9hFzurWoePMaEYlZ&index= This is a craft that is unique to only those that venture into its antique style of life. An amazing way to go back to the beginning of things instead of factory made items. It is a hobby that I have been in for a couple of years now. There are tremendous talented people out there for this old technique. Here you will find some great little gifts for many things, such as Oyster knives, bottle openers with oyster knives, grill turners, and much more. Thanks for visiting with me and I hope you enjoy my windows.